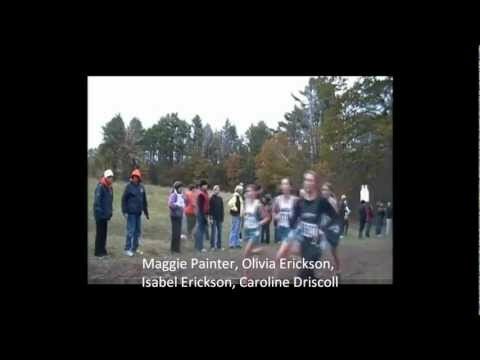 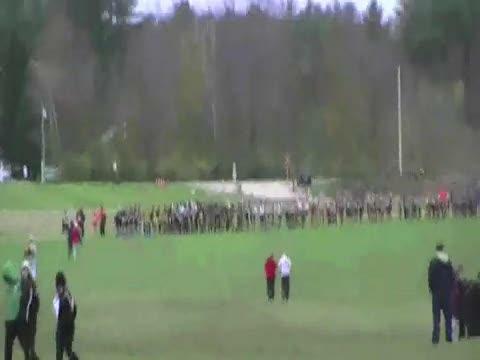 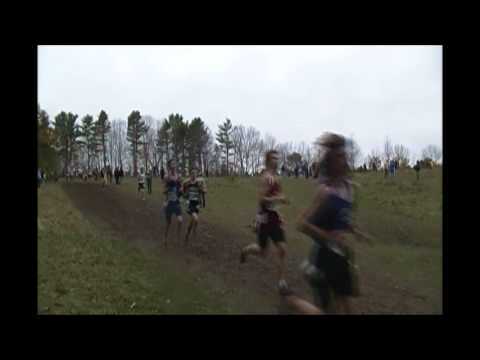 Check out the MaineTrackXC Class B XC State meet preview. 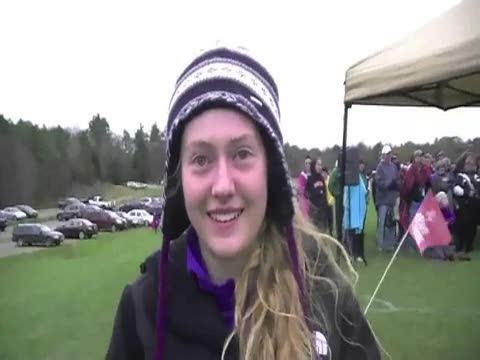 Brittany Bowman comes out on top while MDI wins with a great pack. 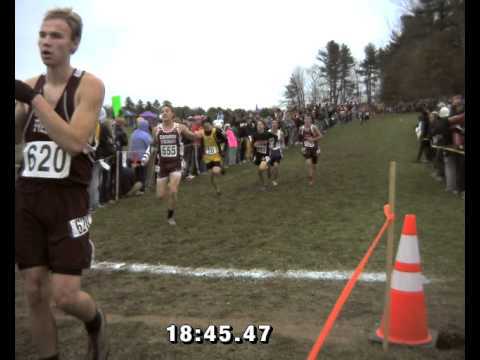 Silas Eastman repeats while Falmouth avenges last year's upset.